Nanjing, once the capital of China, is still an integral part of the country. This tour includes historical and cultural sites that provide a great opportunity for you to learn more about Nanjing’s history. 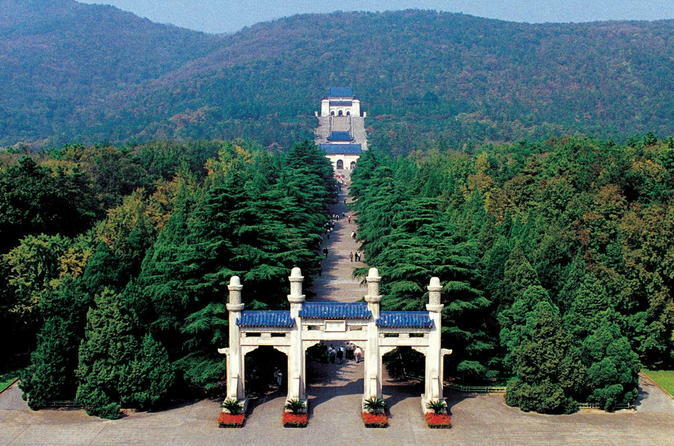 Visit the famous Chaotian Gong, Zhonghua Gate, Nanjing Confucius Temple and Mausoleum of Dr. Sun Yat-Sen. Also enjoy a relaxing cruise on Qinhuai River!